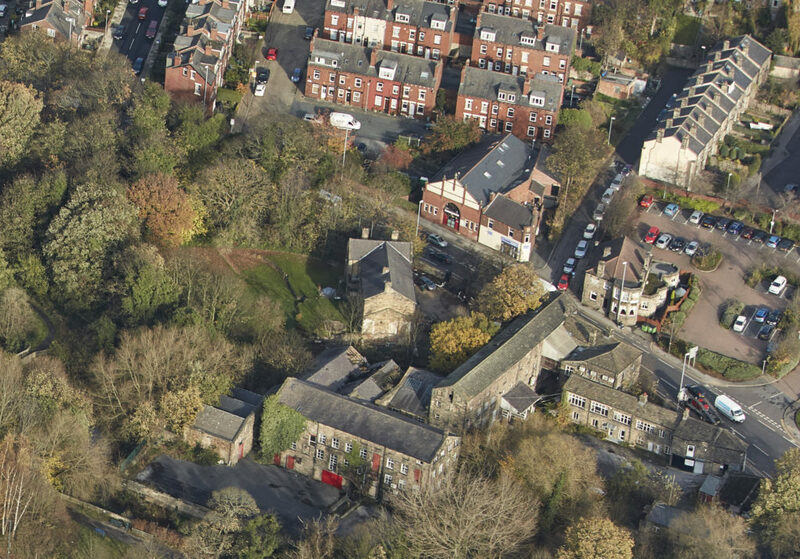 Kirkstall Valley Development Trust is one of Leeds most ambitious community driven projects. A Sustainability Demonstrator teaching practical and high level skills for sustainable living, focusing on water, energy, food and housing. 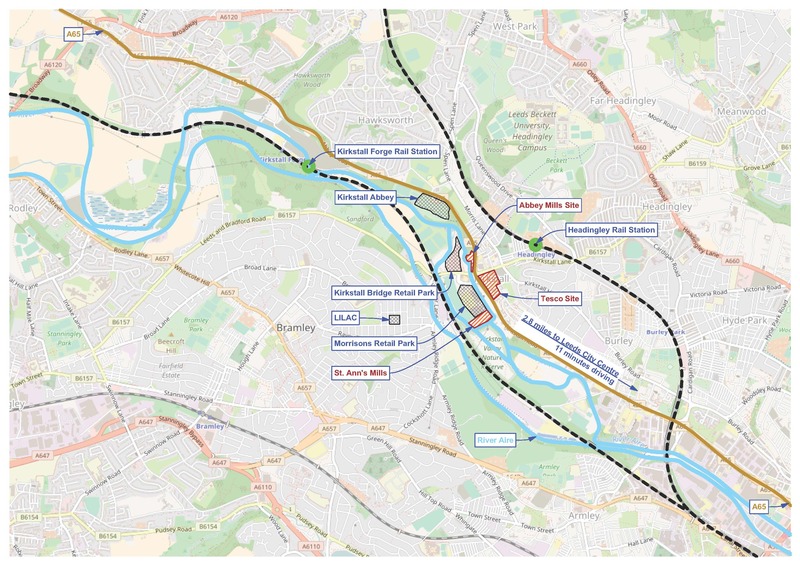 The aspiration to create a new Kirkstall Valley Park and linked green spaces down the river Aire has been around for many years, fostered by the Kirkstall Valley Park Board, but to date the space south of the Kirkstall Bridge shopping Centre remains largely inaccessible and underused. 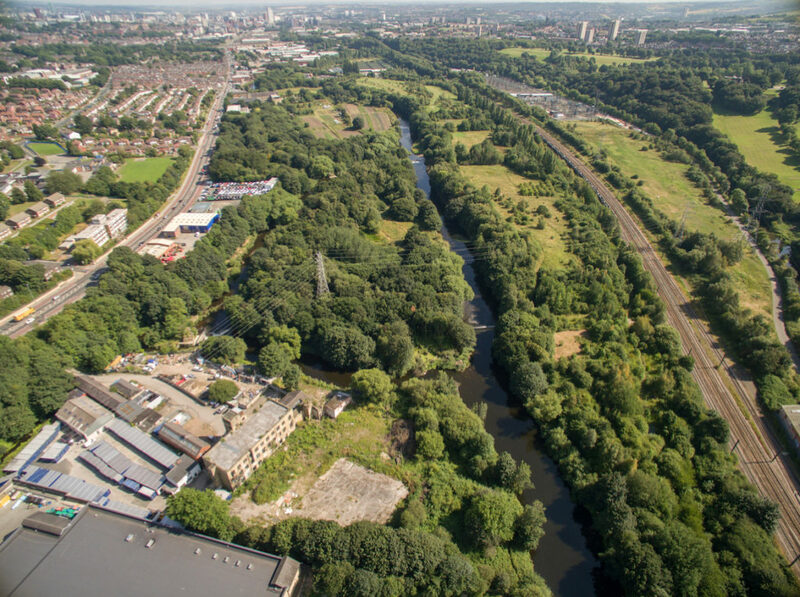 Fulfilling the vision of a Valley Park is probably a 20-year project, but refurbishment of the mills is the obvious place to start and we’re doing just that at Abbey Mills. By mid 2019 we hope to have agreed a development plan with the City Council, and over the next two years we will develop the business plan for Sustain at St Anns. 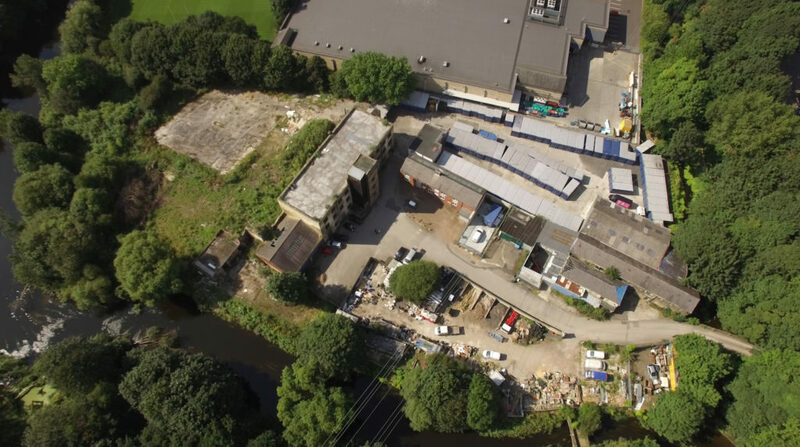 At the same time we hope to take the lease on Burley Mills farmland (LS4 2DD), to develop a community supported agriculture business, surrounded by social and educational projects.